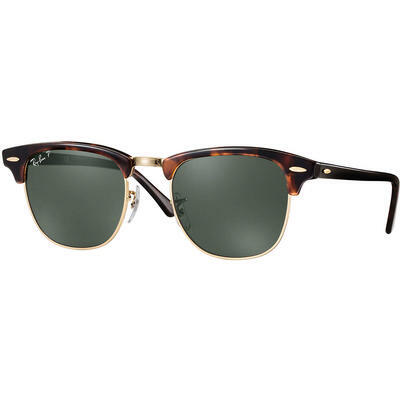 If people go to you for advice on high culture and you find yourself surrounded by the smell of leather and mahogany on a regular basis, then you are probably wearing Ray Ban Clubmaster sunglasses. 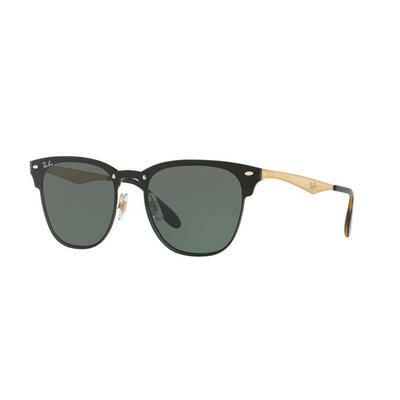 Take in the scene behind a veil of rebellious mystery while wearing these classic shades. You’ll be able to walk right by the velvet rope and right into the A-list.